August 1st is a symbolic date to me when it comes to my relationship with Amsterdam. Big things happened on this date throughout the years. August 1st, 2009 is the day when I first set foot in the city. The Gay Pride Boat Parade happened to take place on the same day. Needless to say, I was totally charmed! 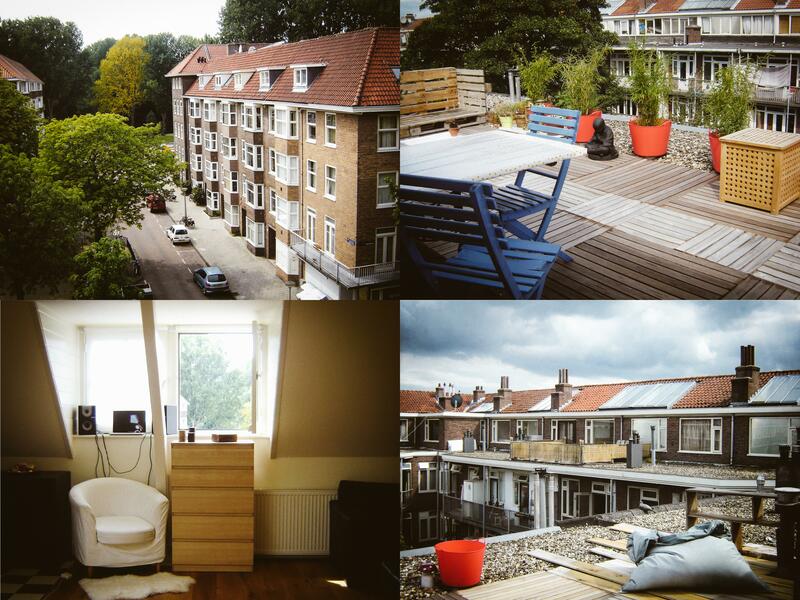 August 1st, 2010 is the day when I moved to Amsterdam, after a month (my first month in the Netherlands) spent in Utrecht. It is also the day when I moved into my first apartment in Amsterdam, a wonderful loft on the Antillenstraat, where I was happy to live for more than two years. The fact that this year`s Gay Pride Boat Parade is taking place on August 1st once again – which didn`t happen in the six years that passed since my first parade in 2009! – makes me really happy and willing to celebrate it the best I can. I love boat parades! I grew up in central Florida where there are a lot of lakes and the Christmas boat parade was one of my favorite traditions as a child. 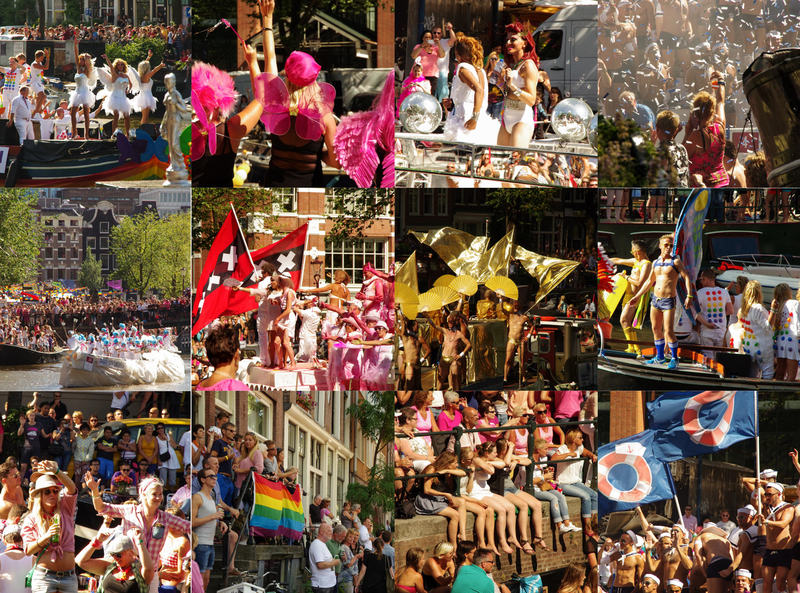 That being said, I\’m sure the Amsterdam Gay Pride parade tops it by miles! 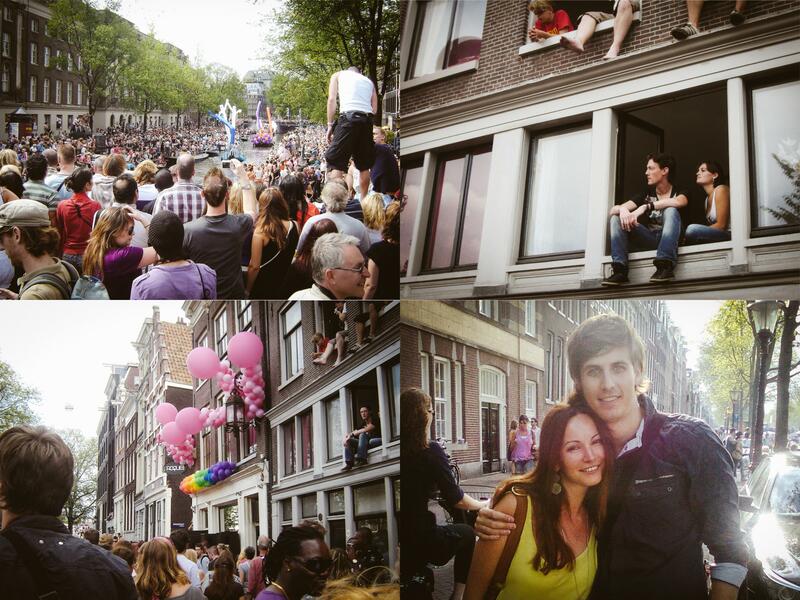 August 1st this year has been my first Gay pride parade, and my first week in Amsterdam. It has been a lovely experience! It`s a great time to be in Amsterdam, indeed!